How to create and manage insights to gain an overview and perspective on your business. Insights into your projects, people, business and portfolio is paramount. We strive to make it as simple as possible to get an overview and perspective on your progress. Ultimately, saving your time manually creating reports for various purposes. Here you just click a few buttons, and you're ready to go. Keep it internally, or share it with your stakeholders through a link. We'll show you how! Please Note: This guide is written for permission levels of Managers, Controller, and Admin. Forecast has a dedicated tab for your insights and reports. Find it at the top of your screen. Here you can find all of your reports as you create them. Creating insights is done through the universal action button in the upper right corner. 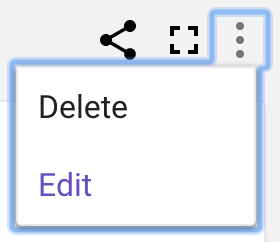 When you're done designing; you're ready to click the beautiful create button. Click the arrow at the top of the report, and select which data source you want to view insights on. It's the same process across the different types of insights, whether projects, people, business or portfolio. Once again, in here you can rearrange your components, and additionally you find the button to add components and the save button at the top. If you wish to change the name of the report, you can do so by clicking the name at the top left. Forecast makes it easy to share your customized insight reports with both internal- and external stakeholders. Simply click the "share"-icon in the upper right corner of a report, and you instantly get the details to share the insight. The unique link, password and an option to send this information directly to the recipient(s) email addresses. This will only give access to this specific insights report, and you will not be able to go further than that. Also, if you need to, you can click the 'unshare'-button to remove access from the link and password, or simply to reset the access details. This ensures that you're always in control of who has access to your report. 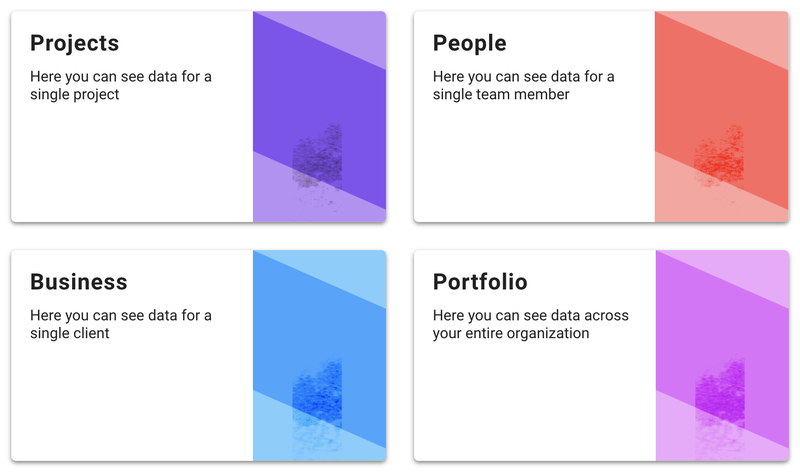 Through our API it is possible to bring your data from various third-party services and apps. Importing and syncing this data will make Forecast your one-stop hub for insights into all of your projects - no matter where you manage them. Have a project running in GitLab? Bring it to Forecast, and get the benefits of our AI engine and insight reports. It really only takes a few clicks to get started, and we have guides for everything. 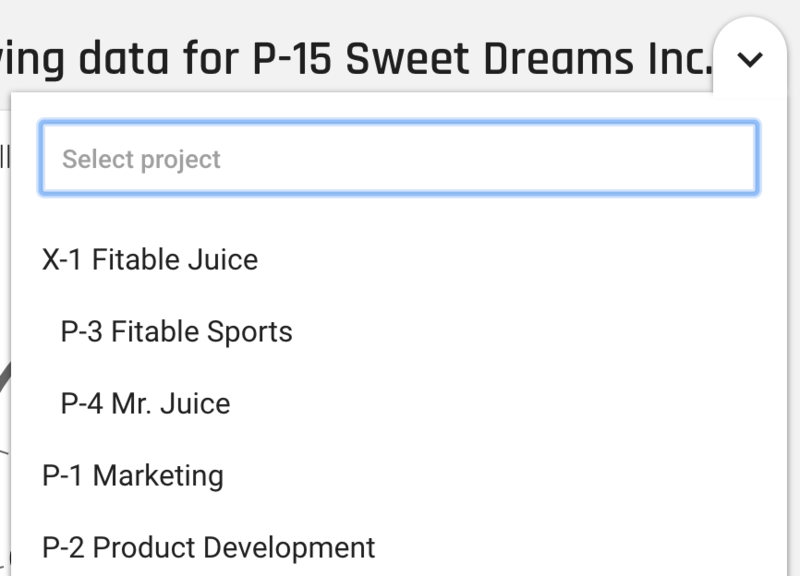 Additionally to importing data, you can of course also export data, both in form of integrations, and simply by exporting to a downloadable .CSV file. 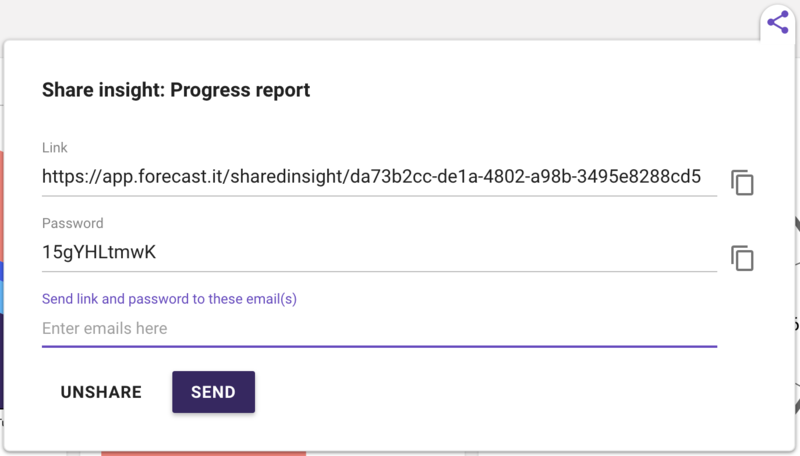 Simply click the "download"-icon in the upper right corner of the insights component you want to export from a report. Afterwards, you'll instantly receive a .CSV file like the one shown below. The data of course depends on the component you export. This makes you able to do whatever you want with your data, import it into other services, play around with the data locally, or just keeping it backed up on a file. 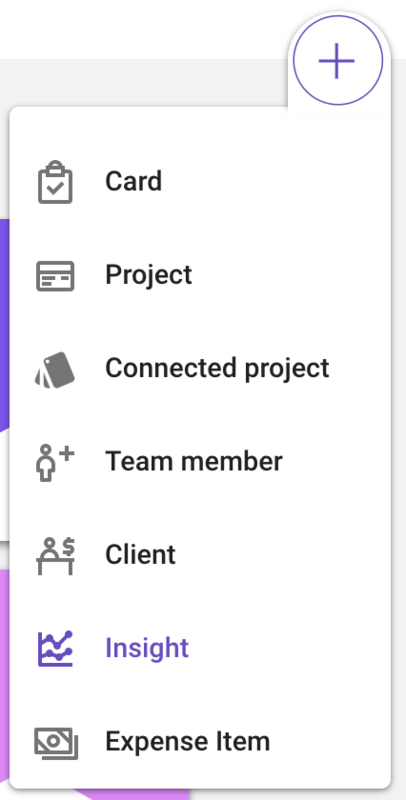 We have an extensive collection of articles in our Help Center, and otherwise our team is always ready for a talk using the chat button in the lower right corner of your screen.